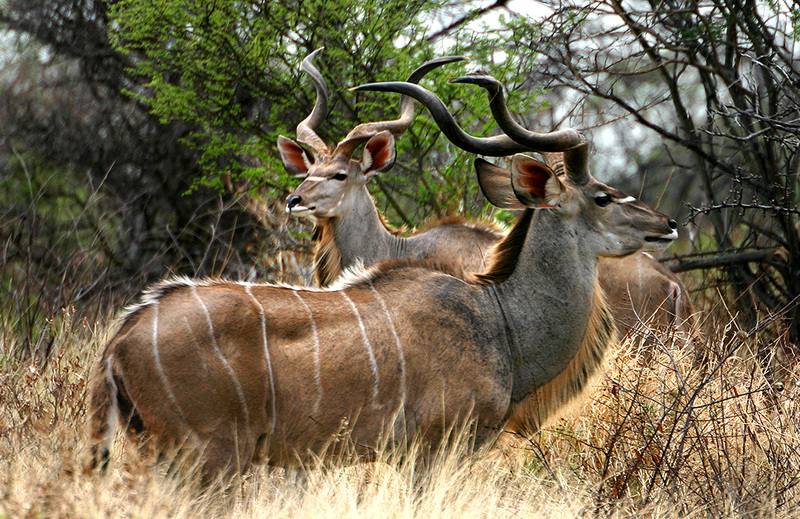 Waterbuck have long bodies and necks and short legs. 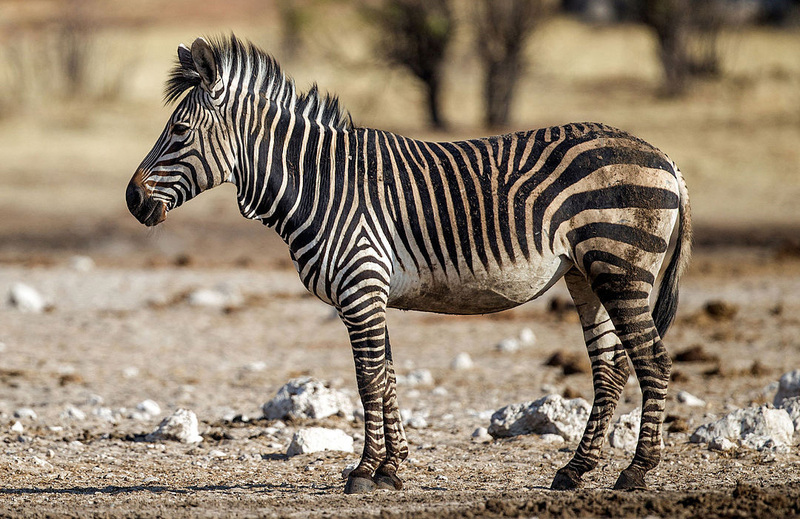 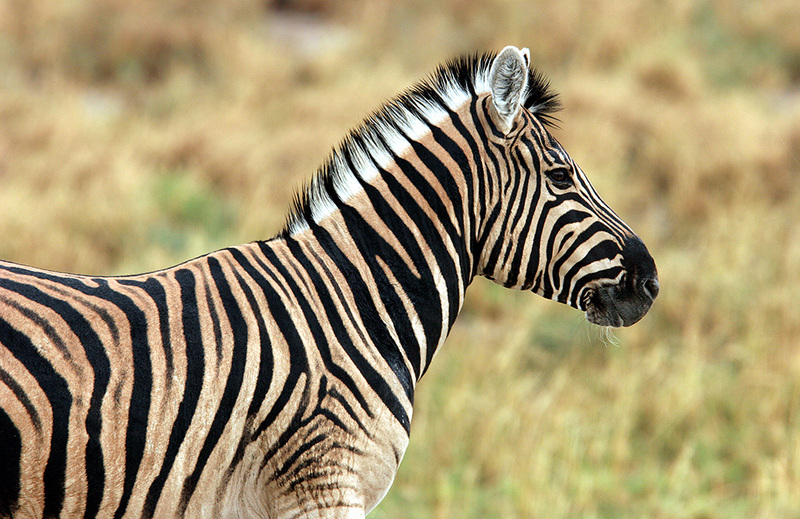 The hair is coarse, and they have a mane on their necks. 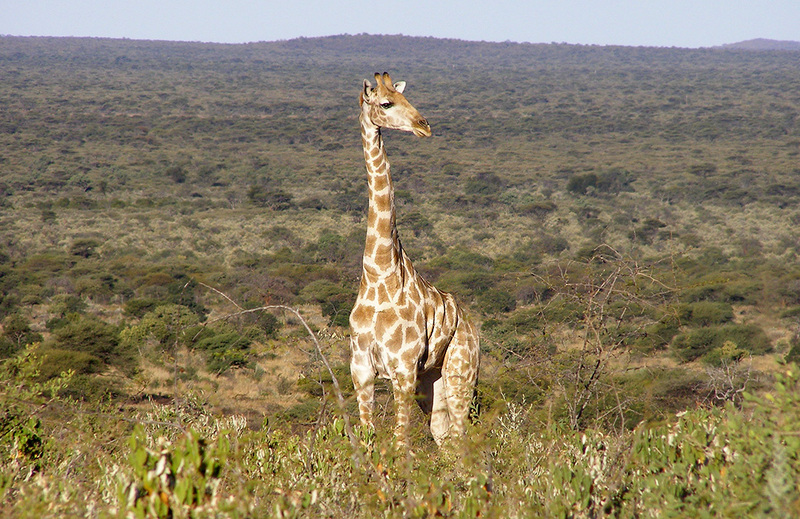 Head and body length ranges from 177 – 235 cm and shoulder height from 120 – 136 cm. 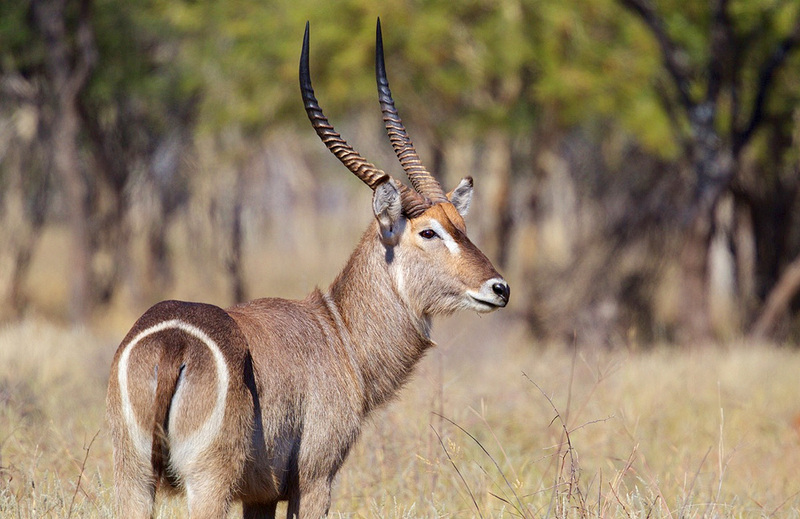 Only male waterbuck have horns, which are curved forward and vary in length from 55 – 99 cm. 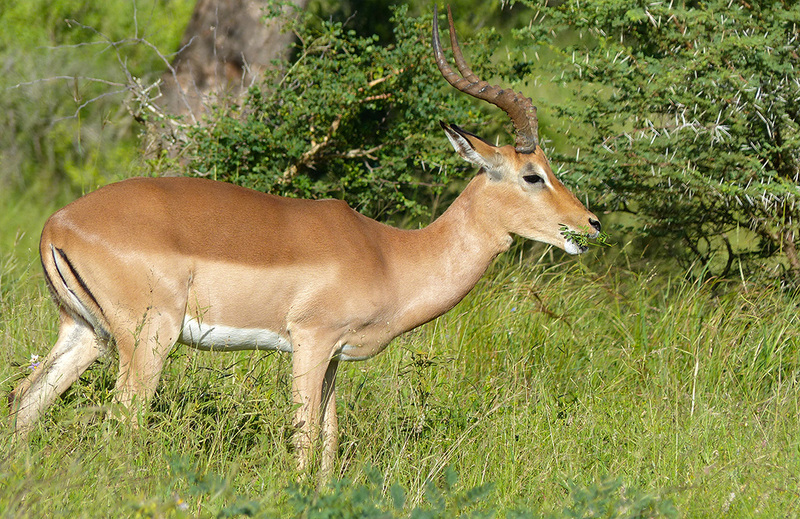 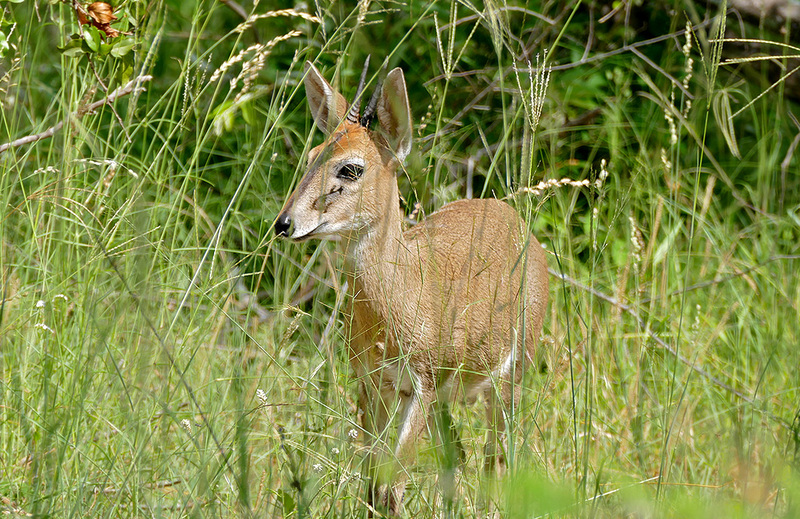 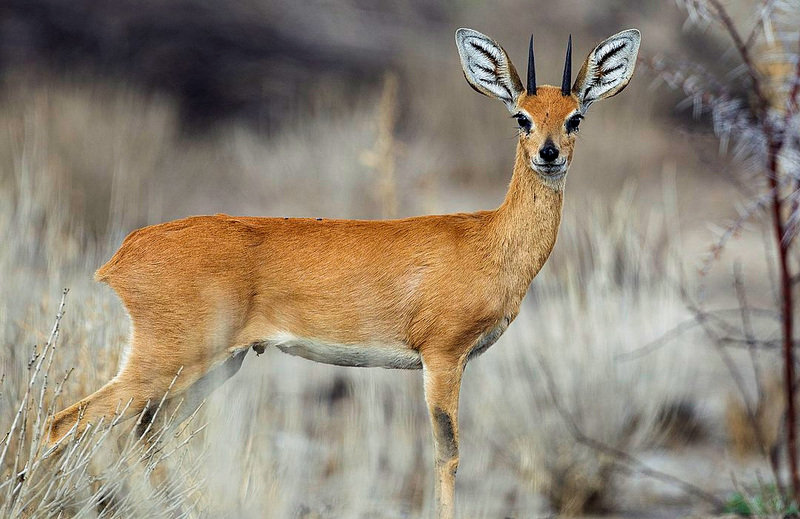 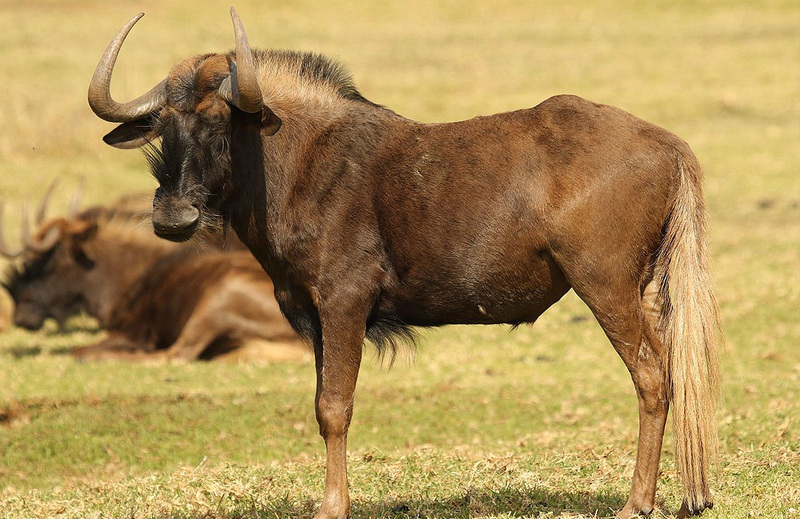 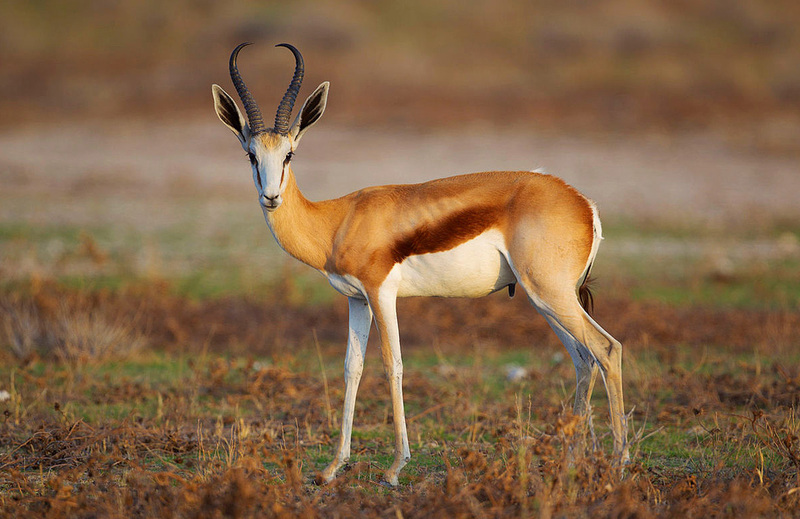 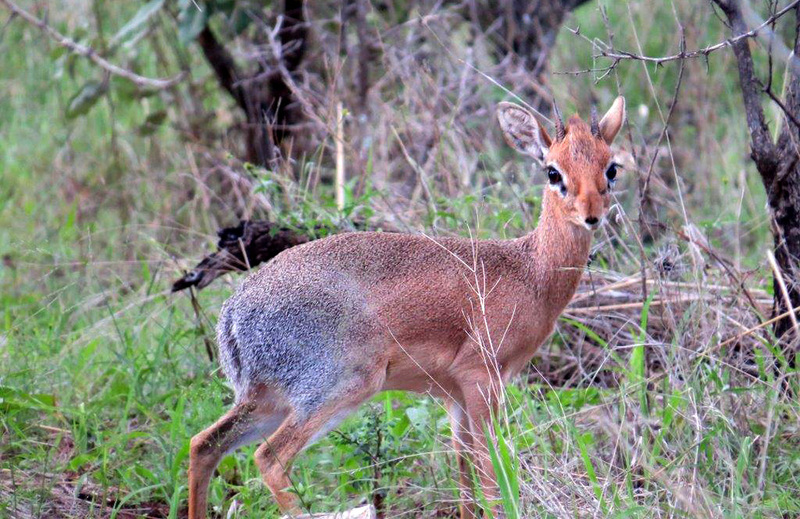 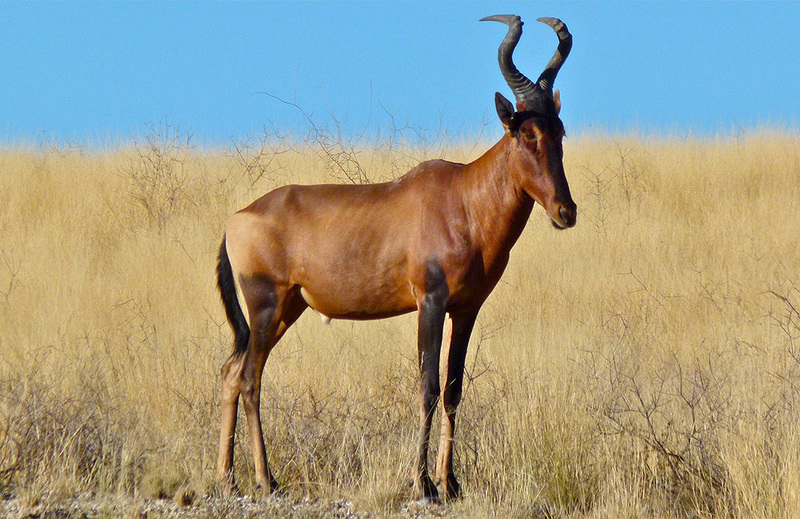 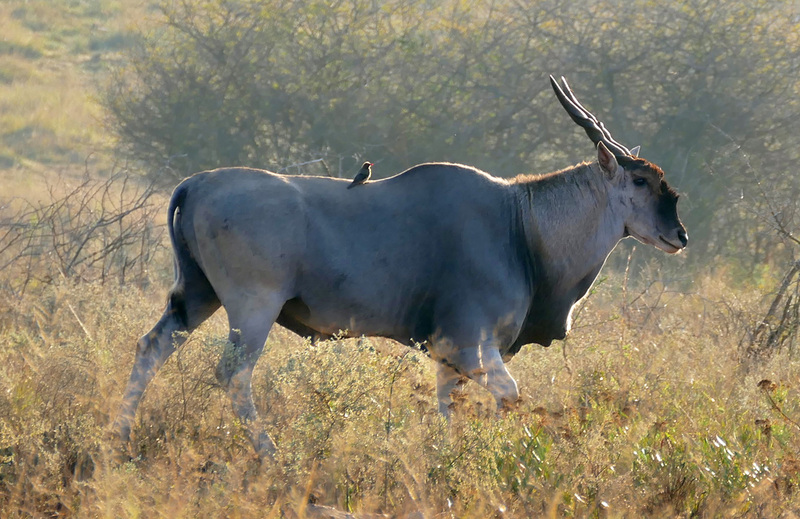 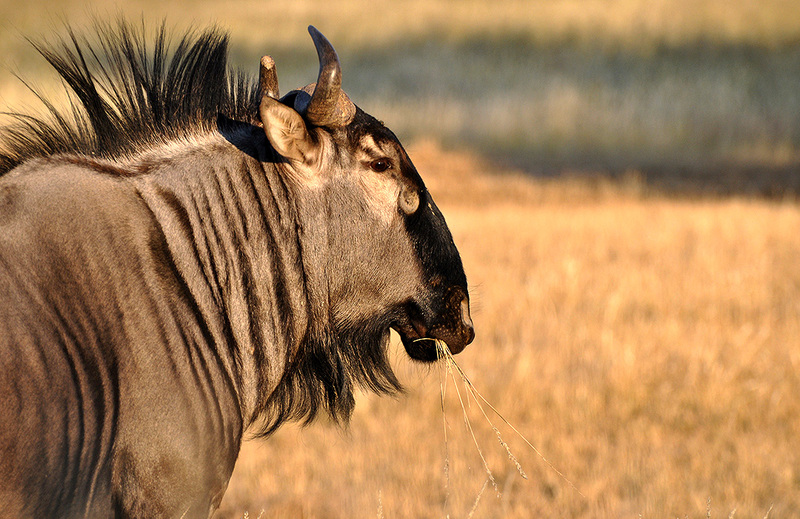 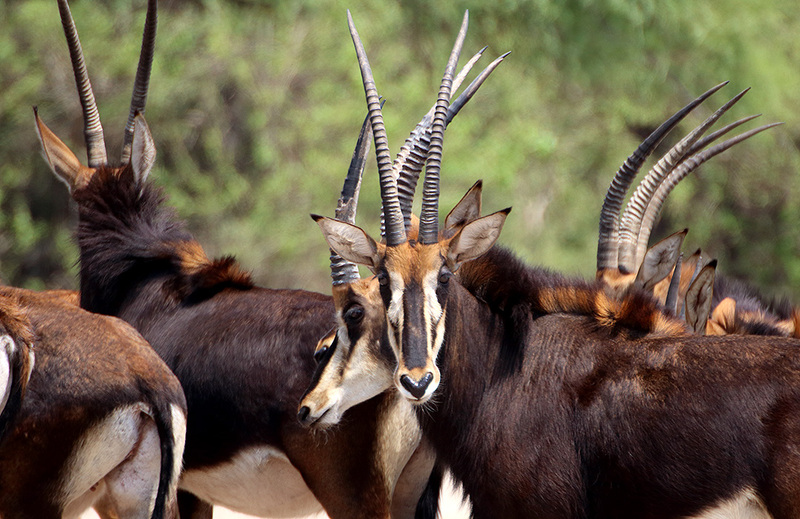 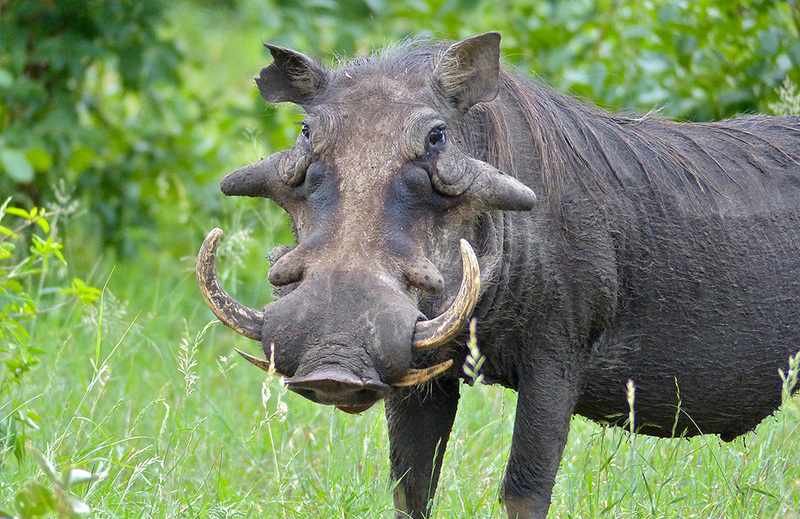 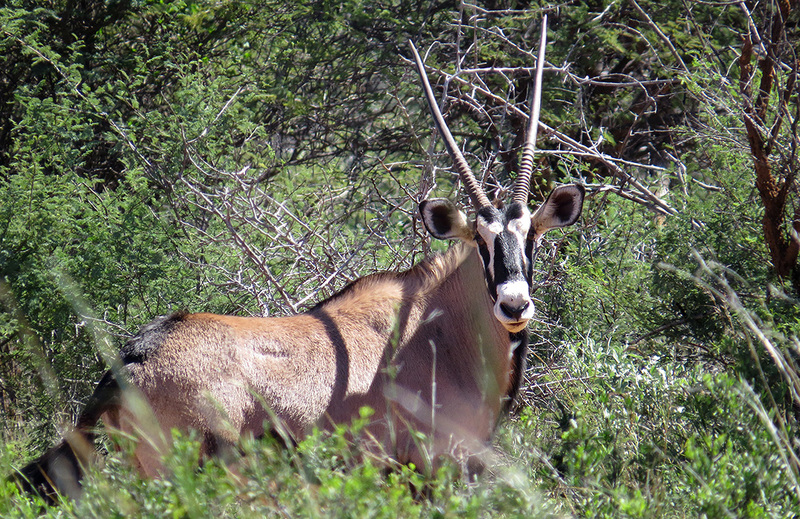 The length of the horns is determined by the age of the waterbuck. 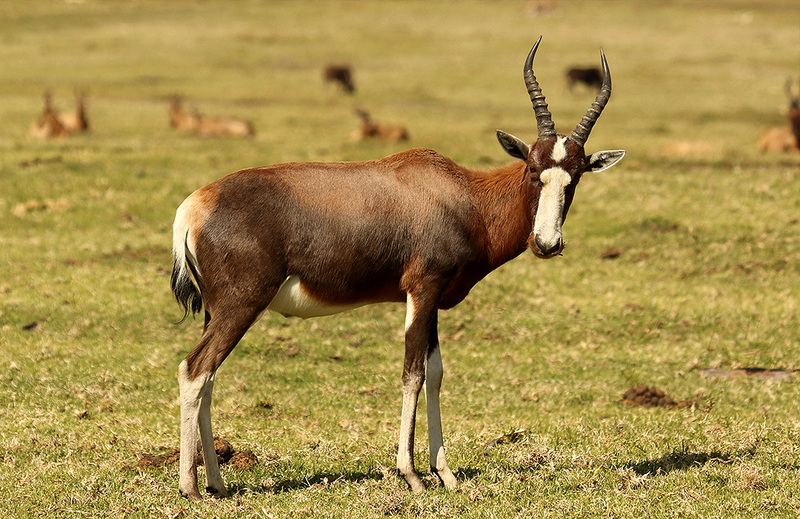 The lower part of the legs is black with white rings above the hooves.